We broke down and finally bought a little coffee maker for the apartment. 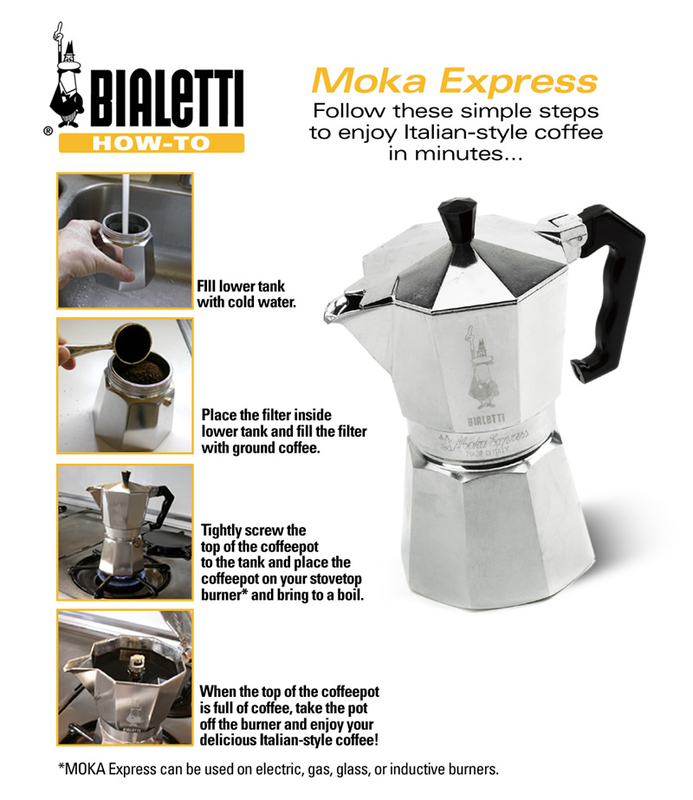 It’s a Bialetti, Moka Express. You can make two small cups with this guy. We’ll see how it goes, stay tuned. We always go out for coffee. On any day that it’s open we stop at Café Artigiani; otherwise it’s Rifrullo.